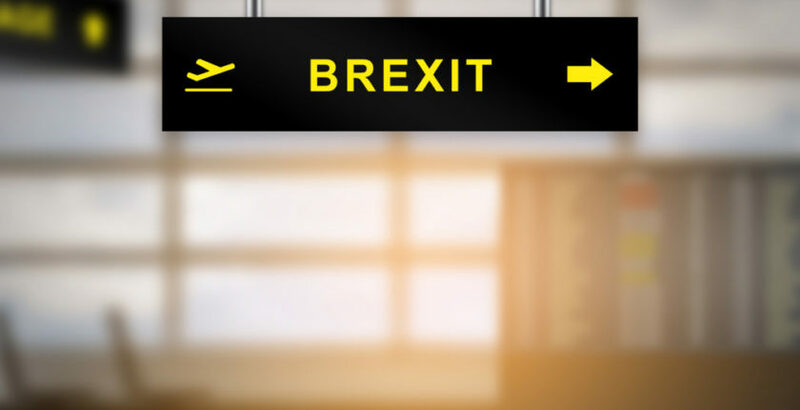 Ending freedom of movement with EU countries following Brexit could mean the UK could have a shortfall of 380,000 fewer adult social care workers by 2026, if free movement comes to an end, new analysis suggests. The report by think thank Global Future adds the ratio of over 75s to care workers could rise by 26%. The think tank said overseas people accounted for almost one in five of the social care workforce in England. There are currently 90,000 unfulfilled posts in the sector, or 6.6% of the total workforce, compared with a labour market average of 2.5%, with the sector adding 18,000 British workers a year. Global Future said the UK could have 115,000 fewer adult social care workers by 2026 if similar rules are applied to EU people as those outside the EU. The think tank added that an extra 380,000 workers would be required to meet the needs of the forecast 1.5m rise in people aged over 75 by 2026. Global Future Director Peter Starkings said: “Ending free movement after Brexit would cause a social care workforce crisis. Social care is already overstretched, and cutting the number of care staff by 100,000 would have a direct impact on the quality of life of elderly and disabled people. “With 1.5m more people aged over 75 in the next decade, we cannot afford to sacrifice their care for the sake of a political slogan. And with social care services already suffering a funding gap in the billions and rising there is little prospect of government showing the political will to fund the higher wages which could attract anything like enough British workers.